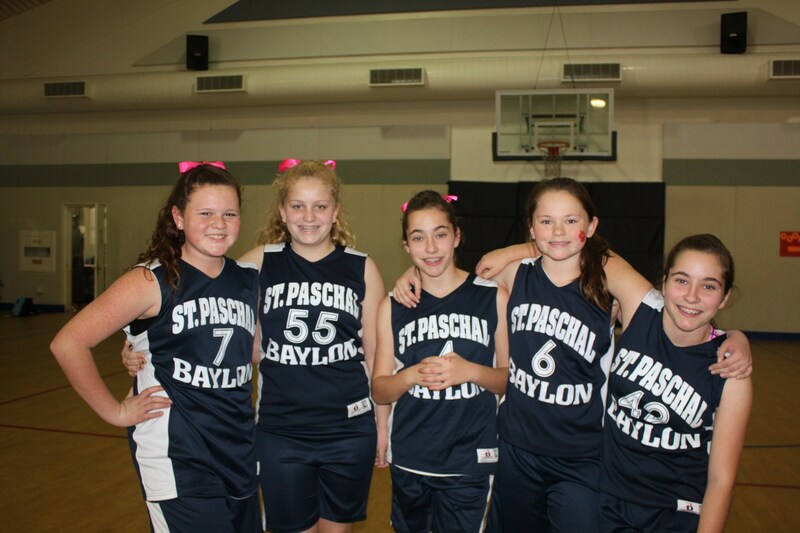 Sixth Grade at Saint Paschal Baylon School (SPBS) is the gateway to our three-year Junior High program. 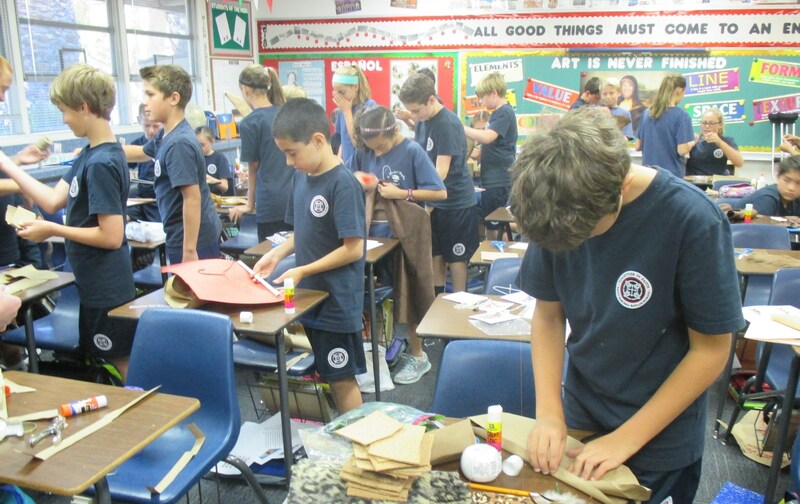 Sixth Graders experience Homeroom to begin and conclude each departmentalized school day: it provides the students time to get organized, ask questions, build peer relationships, and join together in prayer as a class. 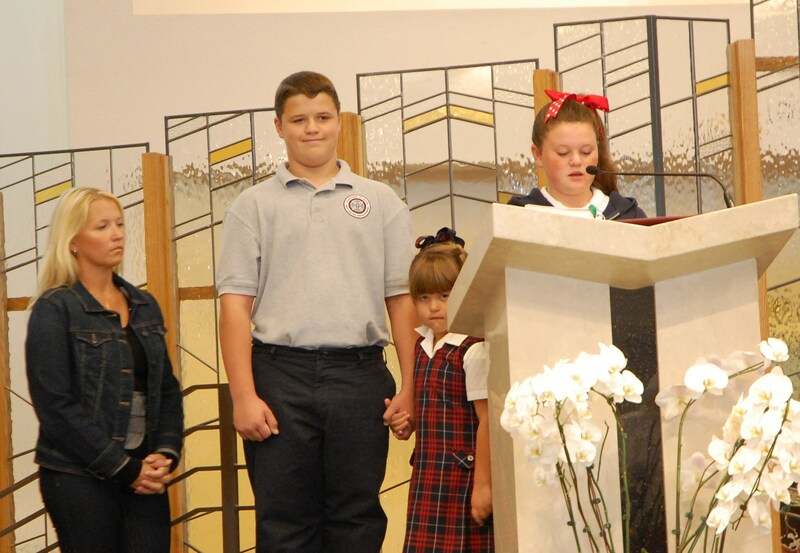 SPBS Sixth Grade academic subjects are aligned with California State Common Core Standards and Los Angeles Archdiocesan Religion Standards. 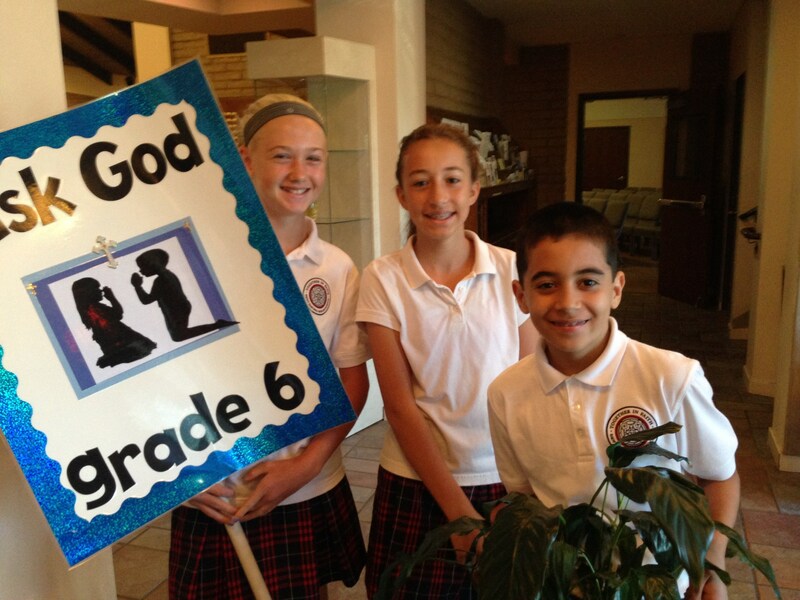 The students are challenged by our overall program designed to promote excellence in Catholic education. 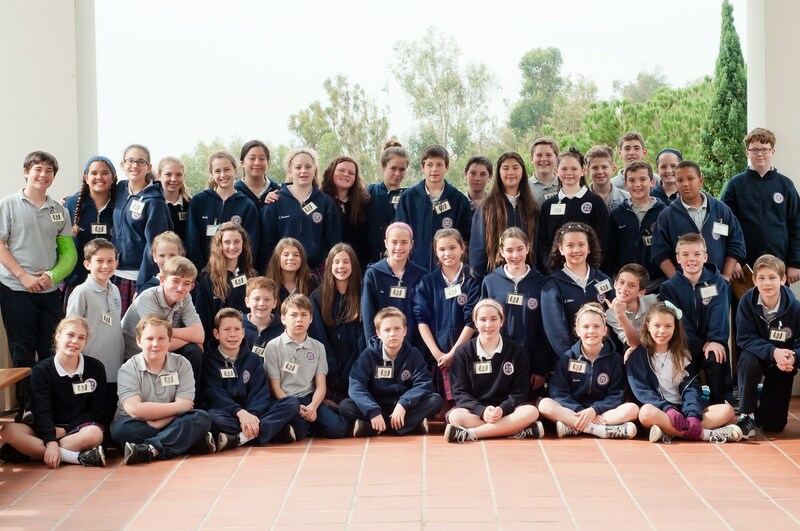 In addition, to help reinforce the SPBS Sixth Grade Art Appreciation, Fine Arts and Social Studies curriculum, the class visits the Getty Villa in Pacific Palisades and a live fine arts performance. 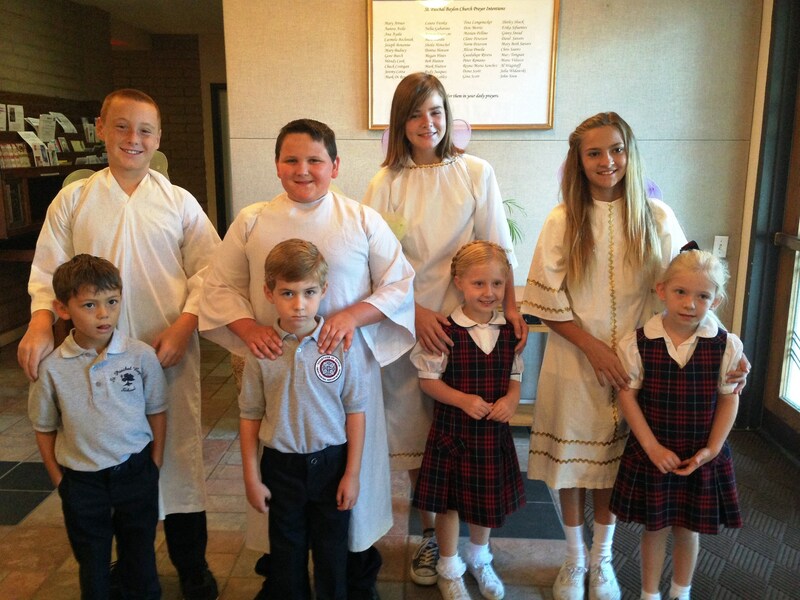 Students transition to the SPBS Junior High departmentalized program in Sixth Grade, which involves students moving among five classrooms/teachers in the Junior High section of the "upper building" for each academic subject. 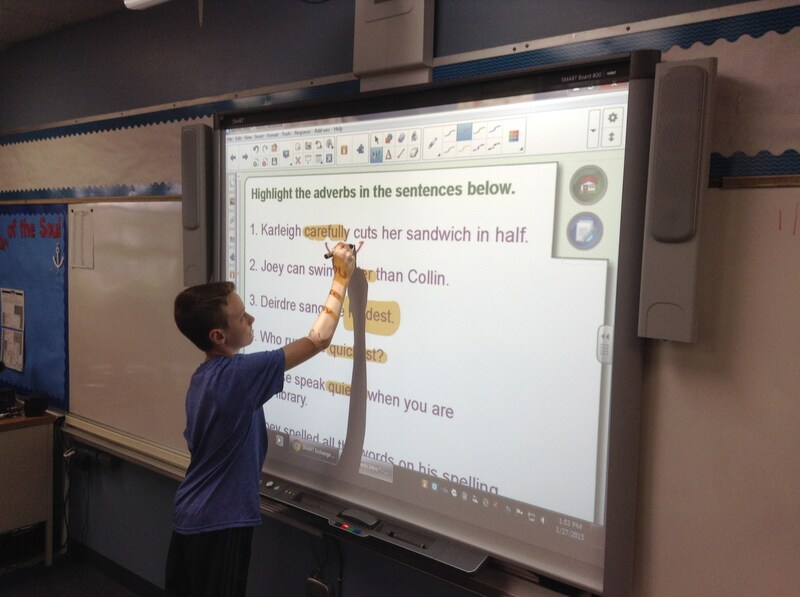 Our credentialed and very experienced Sixth Grade Homeroom teacher, who teaches Mathematics and Science to the Junior High, also holds a Masters Degree in Education. 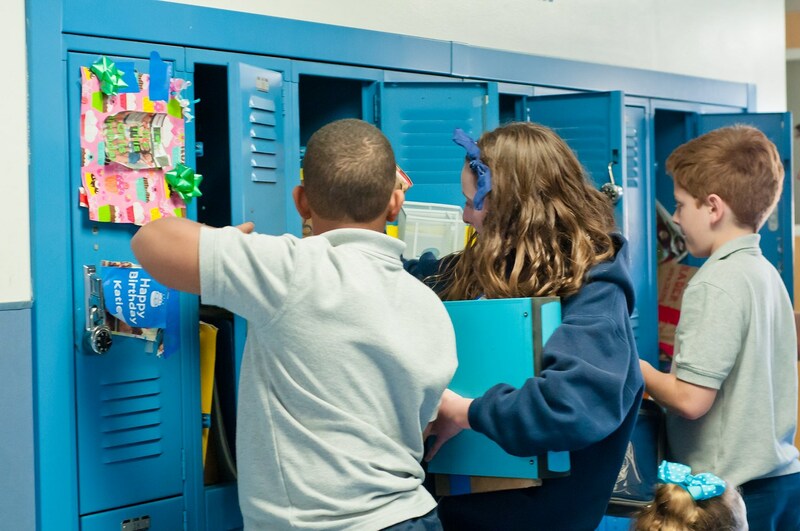 In addition, lockers are provided by the school for each student, along with a daily class schedule to help promote organizational skills and time management. 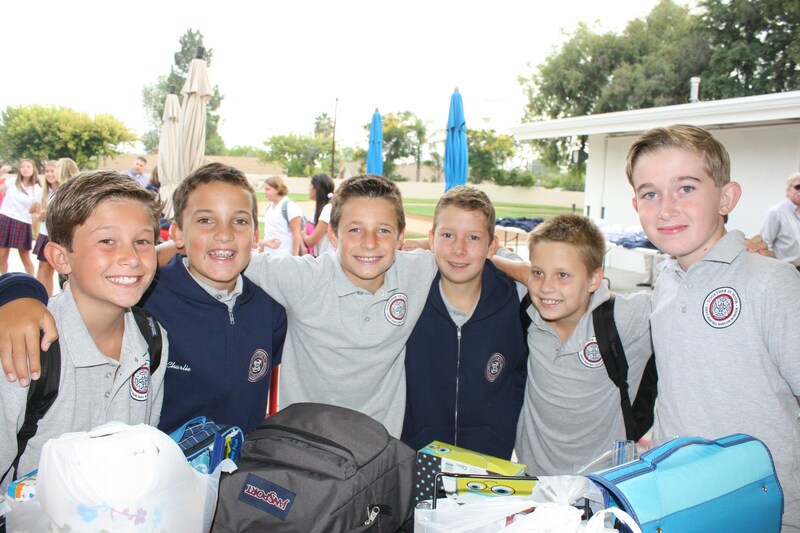 The SPBS Sixth Grade teachers work together as a team for the benefit of our students, and to provide them with a networked and structured Junior High program. 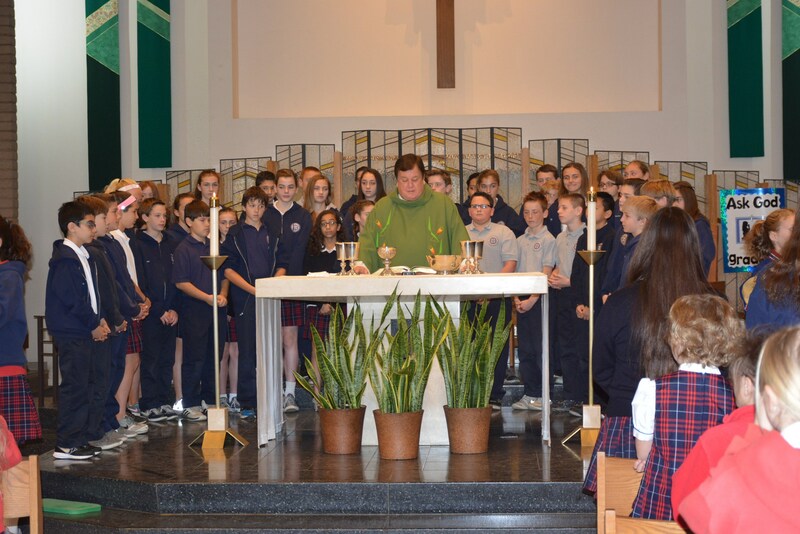 Within our 100% Catholic Junior High, faith formation is inculcated throughout all aspects of the Sixth Grade year, including: participation in weekly school wide Masses, liturgical events, student-led Stations of the Cross during Lent, prayer services, altar serving, annual Sacrament of Reconciliation, conflict resolution based on Gospel values, and the formal/academic study of our Catholic faith. 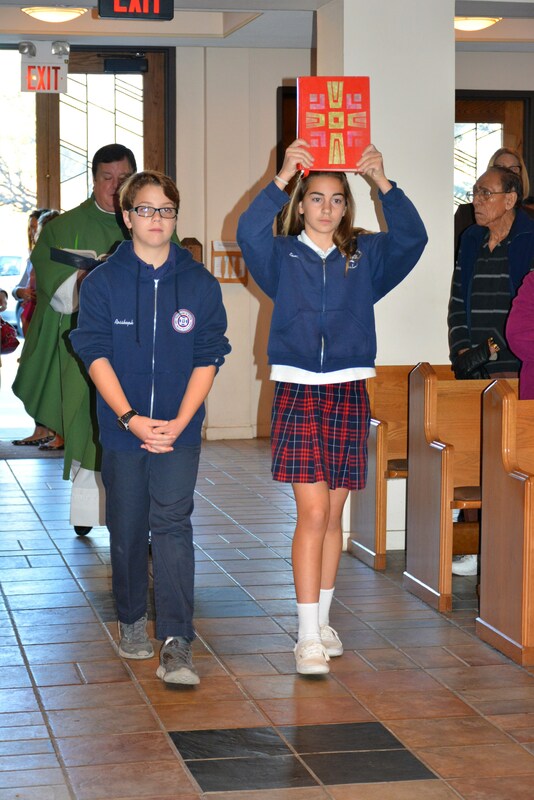 SPBS students participate in our Junior High Retreat Program starting in Sixth Grade, to reinforce class cohesiveness and help students learn to make good choices both now and later. 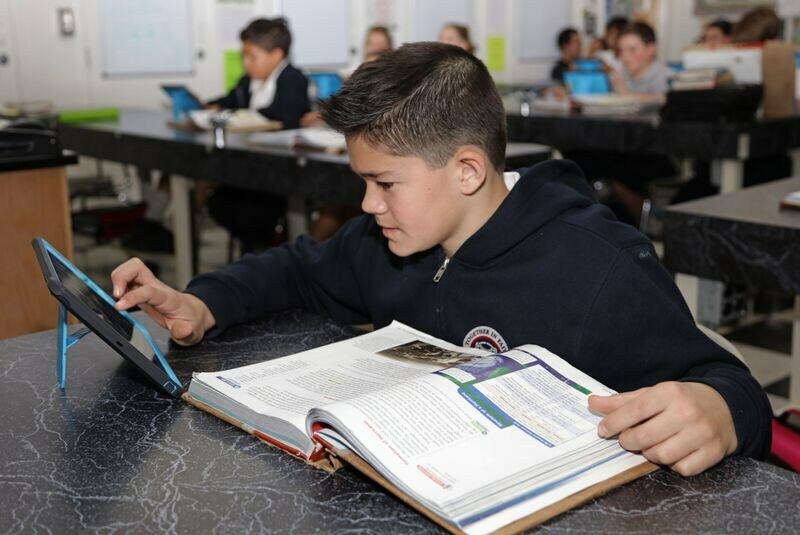 SPBS believes in educating the "whole child", therefore our Sixth Graders participate in an extensive variety of SPBS Enrichment Classes: "Accelerated Reader" (Reading Renaissance), Spanish, Art, Music, Library, Computers/Technology, and Physical Education. 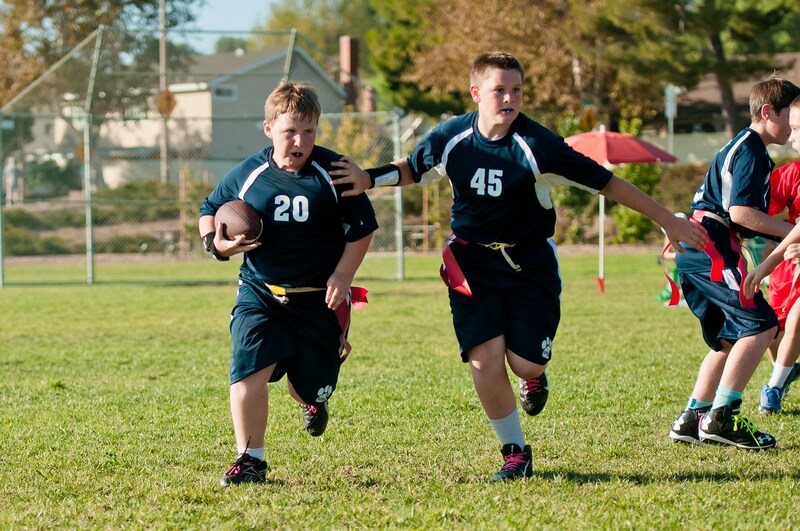 Our Junior High program is designed to encourage success in each student now, and later in high school and beyond. 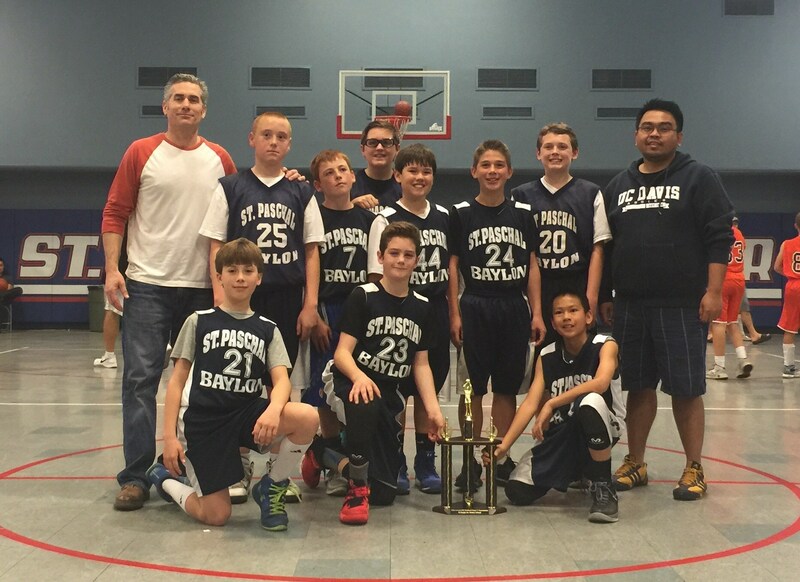 Saint Paschal Baylon School strives to create excellence in faith, academics and service. 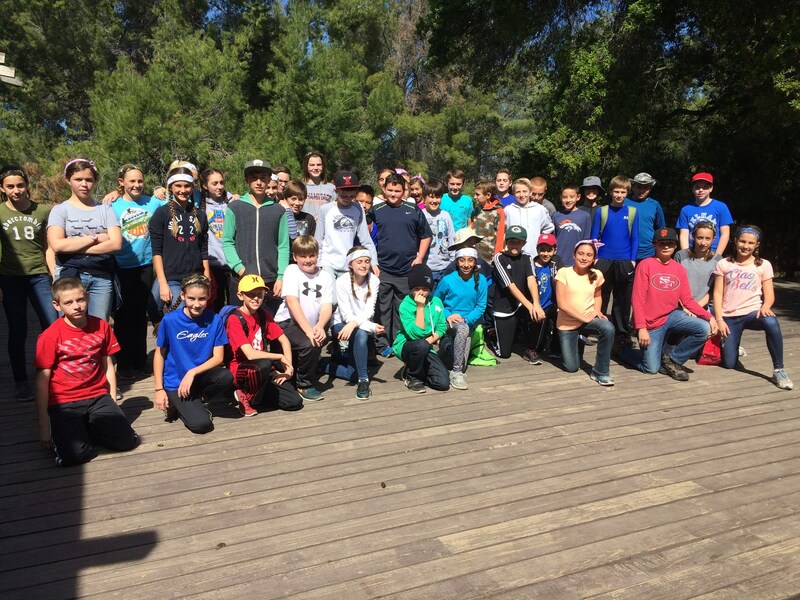 A highlight of Sixth Grade is attending "Rancho Allegre Outdoor School" near Santa Barbara, for three nights and four days in the spring. 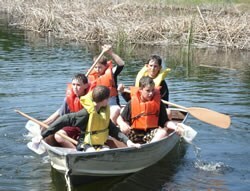 SPBS is unique in that the total cost of Outdoor School is included in tuition for Sixth Grade. 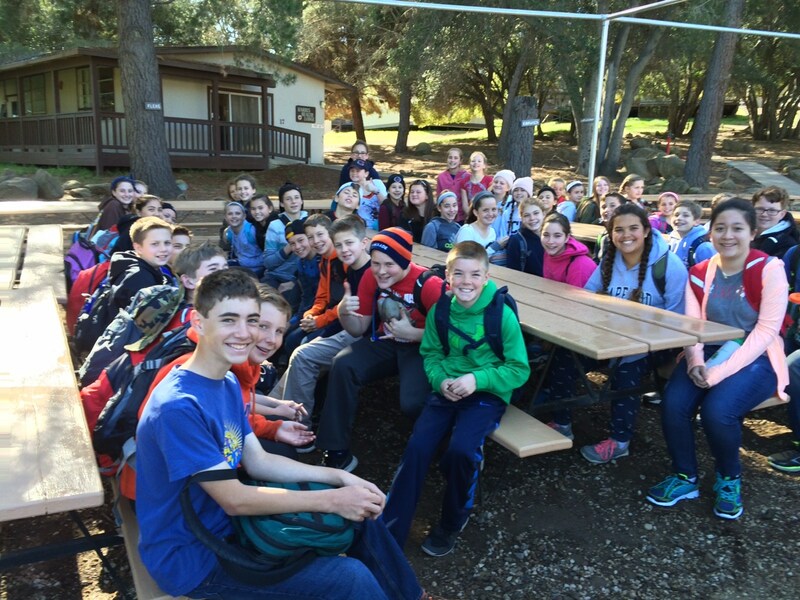 The SPBS Sixth Grade attends Outdoor School with students from four other local Catholic schools. 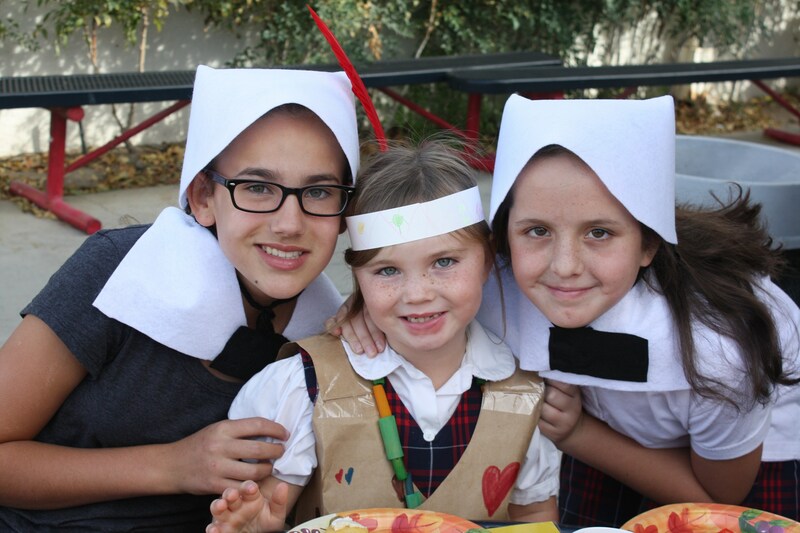 While there our students learn about plants, animals, geology, and the Chumash Indians: they also participate in various hikes and activities.